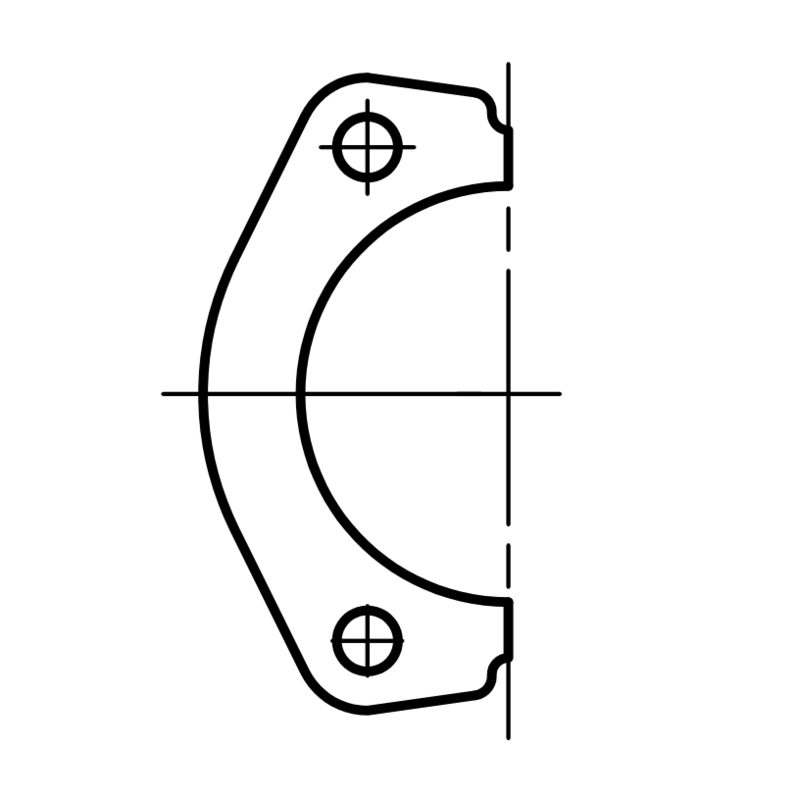 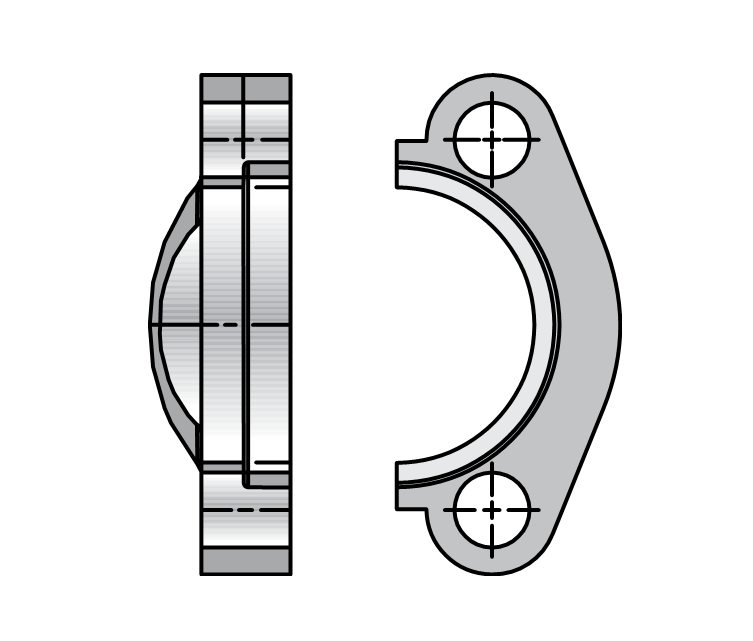 SAE Flange is as per SAE J518 standards, It is the Flanged Fitting connections to port clamping. 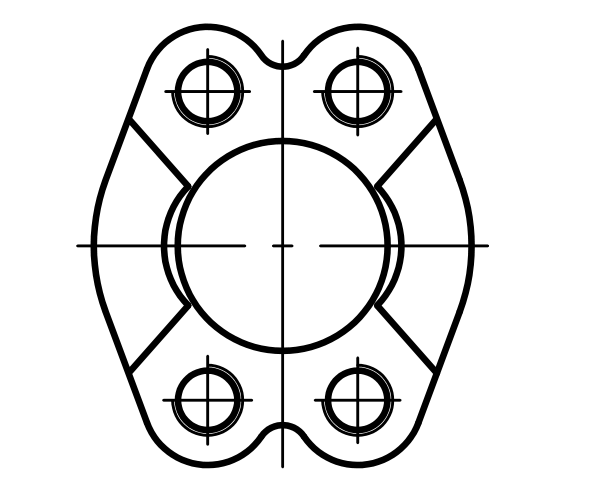 SAE Flange oval type has 2 blot for fixing hole, size is also the same to ISO 6162 1 2, also be customized size. 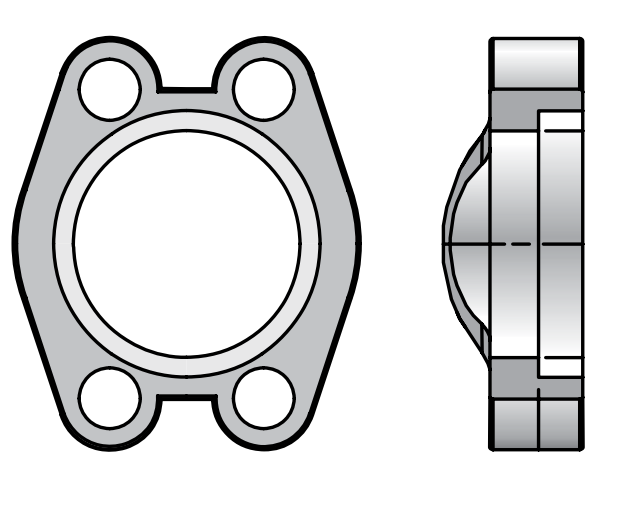 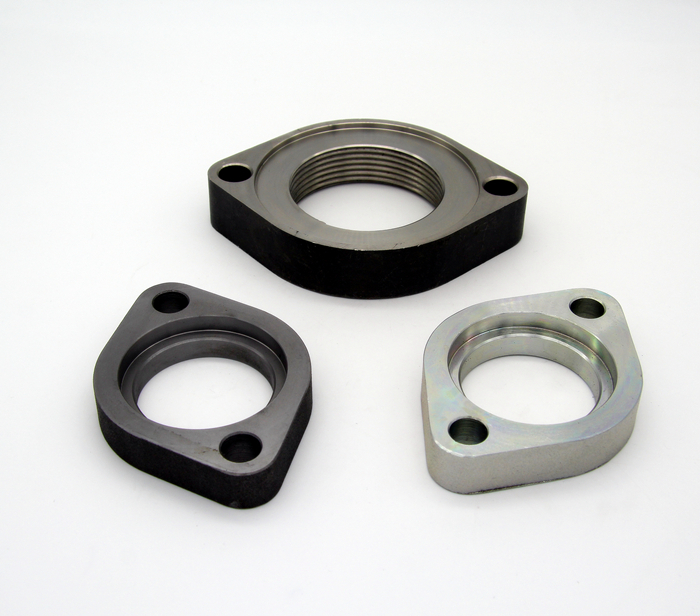 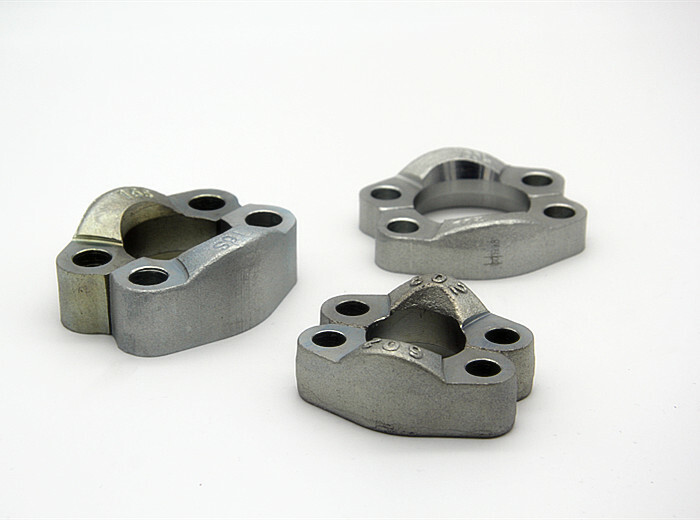 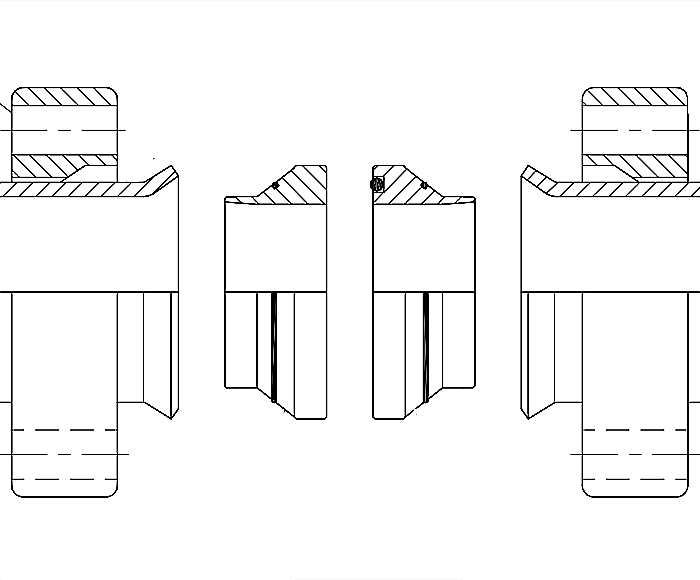 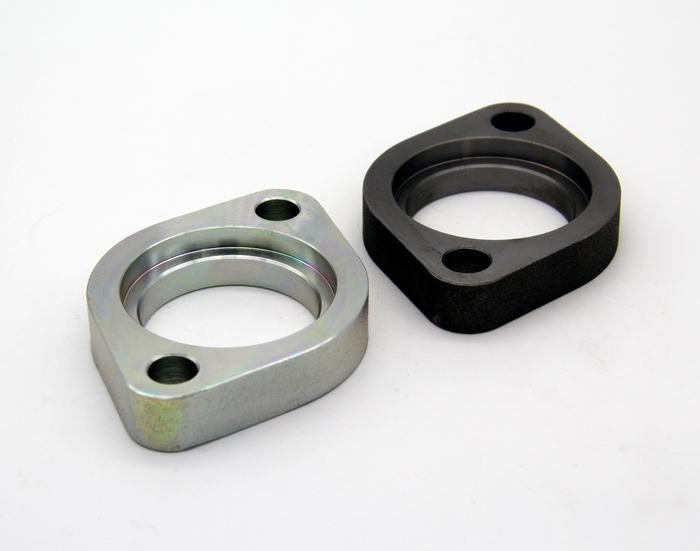 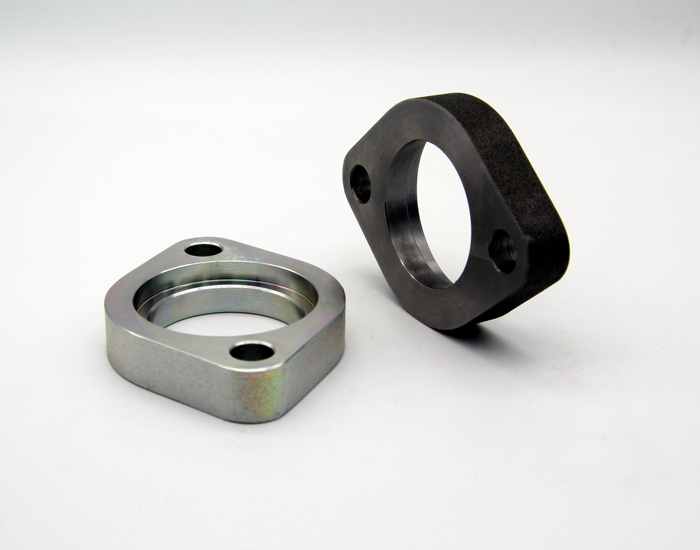 Types of connecting Tube or Hose assemblies, Flange heads to hydraulic tube by welding or brazing; Female thread such as NPT, SAE ORB port, Metric ORB port. 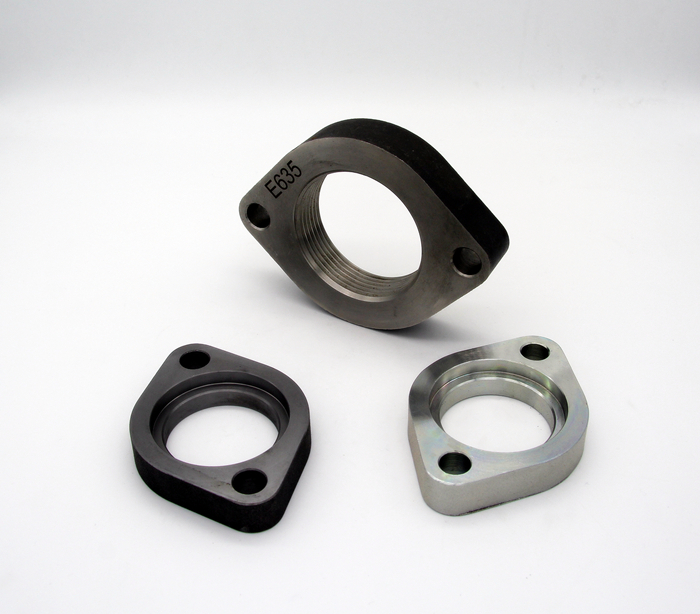 BSPP ED port etc, Tube connecting end such as metric hydraulic fittings, hydraulic fittings jic, flanged hose fittings etc. 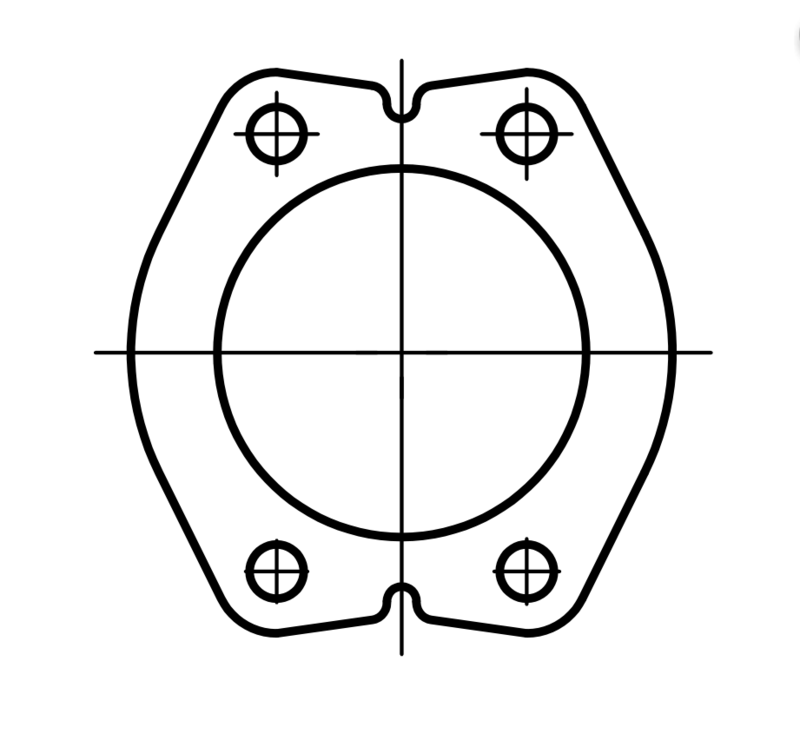 Flange size (in) 1/2" to 2"